We don’t ever see bike theft not being a problem, so we’re always looking in to ways to mitigate the risk. Enter the skyock ($250). You tether it to your cell phone, allowing your lock to shoot you a message if anyone tampers with it. It unlocks with a code, or you can set it to unlock when it detects your phone in its proximity. 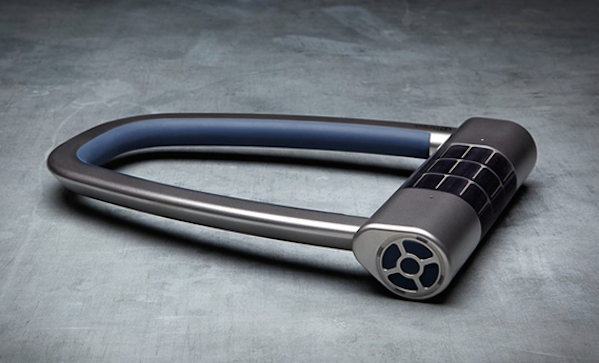 You don’t have to worry about batteries either—it’s solar powered.